I know the difficulty of writing, especially when I choose the topic of “Me”. Who cares? 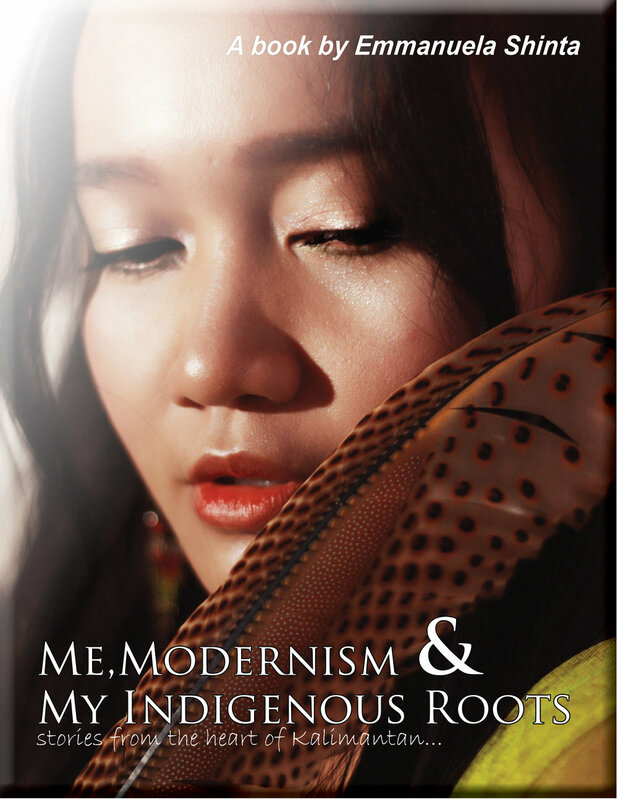 Who want to know the story about an average girl from the mid of Borneo jungle? Let us call this: a perspective. From purilieus area in the island known as the third biggest in the world after Greenland and Papua. From the land that burning with peat and forest fire continually for 21 years, suffer most rapid deforestation and has been carbon biggest contributor for climate change. From a jungle with big holes on the ground; not sinkholes but minings that fuel the industrialization. From an indigenous tribe considered as the most scared and dangerous in Indonesia and Asia; the legend head hunters. Did I mention that I was born in the mid of heroes? A group of fighters. Who decide to act and refuse to stay and do nothing. Who prefer solving rather than complaining. Who choose action over silence. WA/Text +62 822 5568 4041.